The Pryor Law Firm is backed by 25 years of trial experience. If you or a loved one was injured or killed in an accident caused by someone else’s negligence, call The Pryor Law Firm right away. Backed by over 25 years of experience, our legal team has a comprehensive understanding of this complex area of law. We have helped countless clients get the compensation they needed for their injuries, winning millions of dollars for them in the process. We can help you, too. Whether you were injured in a motor vehicle accident, trip and fall or any other type of accident, we will fight for the fair and full compensation you deserve. Our founding attorney Kenneth A. Pryor is not only a former Prosecutor, but he is also a teacher at the Hofstra University School of Law and he is also a member of the prestigious Million Dollar Advocates Forum. The Pryor Law Firm has been recognized as a Leading Personal Injury Firm in New York in New York Magazine . Our legal team has the skill set required to strongly fight on your behalf both in the courtroom and at the negotiating table. We genuinely care about our clients and will do everything we can to help you get the compensation to which you are entitled. Our firm serves clients throughout Brooklyn, Manhattan, and Nassau County. With compensation, you can help pay for mounting medical bills, lost wages, disability-related expenses, and more. Contact our firm today to find out how we can help you. The Pryor Law Firm is well-known for our individualized services and outstanding legal proficiency. 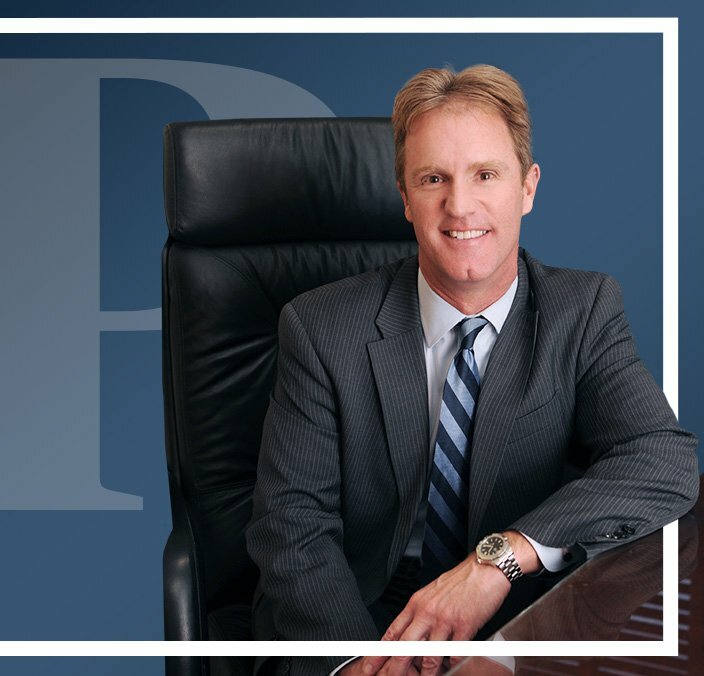 When you call our firm with legal questions or concerns, you will speak directly with lead attorney Kenneth Pryor and our legal team is always ready to help. In fact, we routinely give our cell phone numbers to clients to ensure that you can reach us when you need us most. We will stay in constant communication with you during the course of your case to make sure you are always up-to-date on its status. Our team of professionals is fully prepared and unafraid to take our clients’ cases to court, where we have won countless times. We can effectively guide you throughout every stage of the legal process while helping you make well-informed decisions about the future. Our New York City personal injury lawyers, led by Kenneth Pryor, know that you are likely going through an extremely difficult time in your life right now, which is why we will handle all of your legal obligations while you focus on your recovery. You can trust us to provide you with the caring and capable representation you need. How can The Pryor Law Firm assist you?